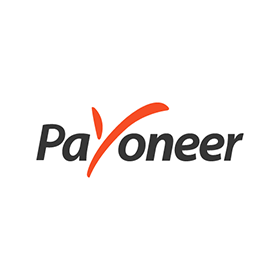 Payoneer is a financial services company providing digital payment services and online money transfer. Account holders can send and receive funds to their bank account, Payoneer e-wallet, or a reloadable MasterCard prepaid debit card that can be used online or at points of sale. The company is specialized in facilitating B2B payments across borders. It delivers cross – border transactions in over 150 local currencies, including cross – border wire transfers, online payments, and debit card refillable services. 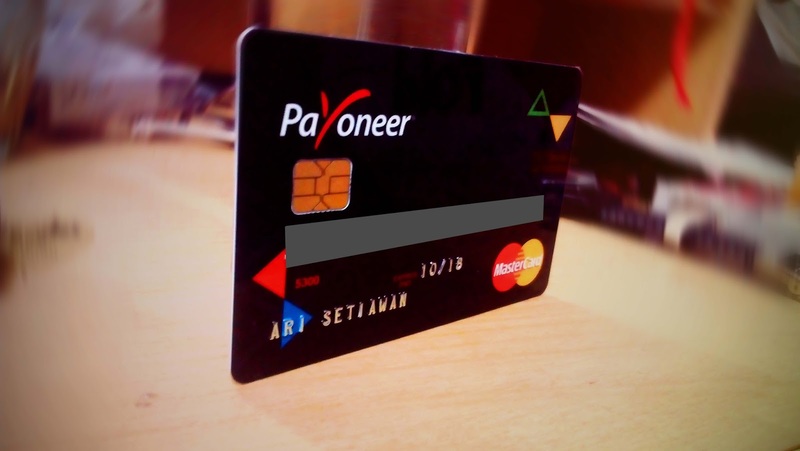 Payoneer to send worldwide mass payouts. 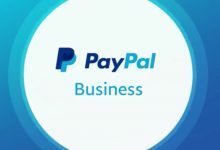 It is also used by eCommerce marketplaces like Envato and works with ad networks to connect these companies with publishers outside their headquarters. 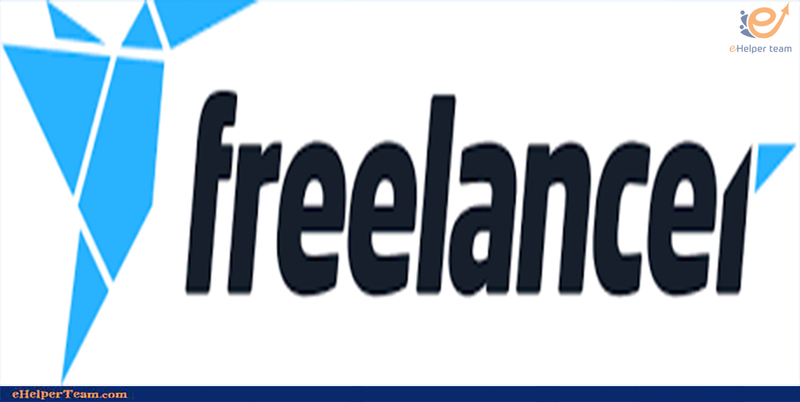 Payoneer works with a variety of companies and freelance markets in the content creation space. The New York City headquarters of the company. 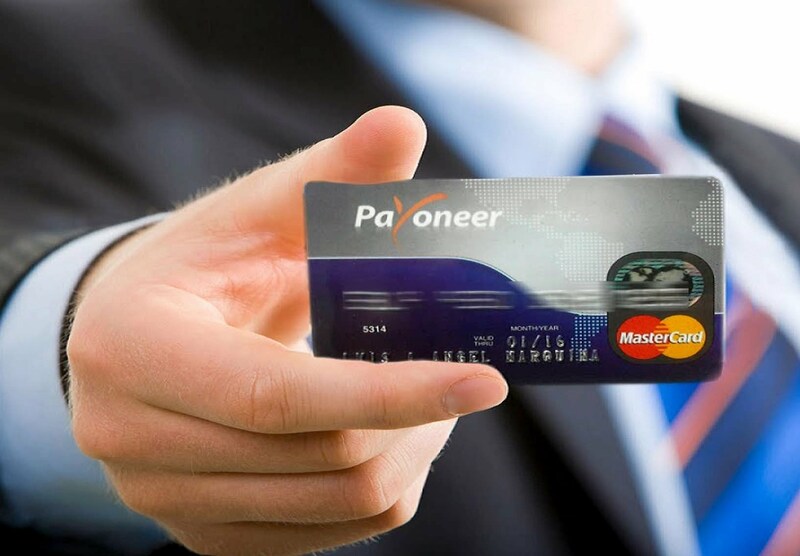 1- You will receive a MasterCard prepaid debit card when you sign up to the Payoneer website. You’ll also get a MasterCard – linked online account. You can manage your personal account details and monitor your balance and transaction records as well. 2- The card costs $ 29.95 per year, which is deducted automatically from your balance. There’s no need to worry about monthly maintenance charges. 3-You can receive direct deposit payments through the US Payment Service if you sell items at US-based companies such as Amazon. The transaction fee is only 1 percent of the total amount, which means that for a $ 1,000 payment you only have to pay $ 10. Then you directly receive the payment in your account. You don’t have to pay extravagant fees with this method, nor do you have to twist your thumbs waiting to clear up an international check. 4-With Payoneer’s Global Bank Transfer Service, companies can use local bank transfers, wire transfers, and US ACH to send funds around the world. In over 200 countries and over 90 different currencies, this works. 5-Anyone in the world who uses a MasterCard or a Visa can pay you. The maximum payment for a single transaction is $ 1000, and per payment transaction, there is a small processing fee. 6-You can then withdraw your money from any ATM in the world where you can see the MasterCard logo when you receive your money in your account. Worldwide, there are at least one million of these ATMs. It will cost you three dollars per transaction, though. 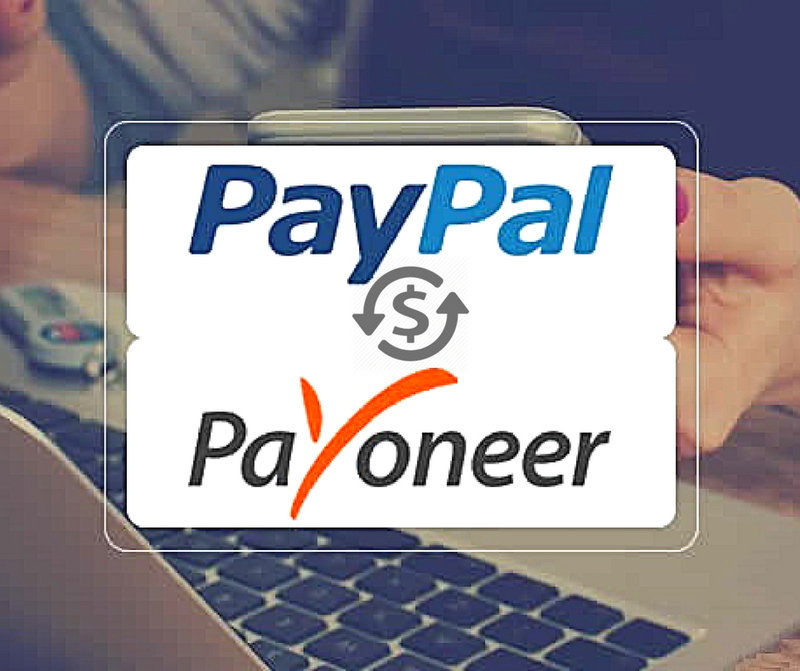 7-You can receive your payments online in US dollars if you are dealing with Payoneer partner companies. There is no fee involved for most of these partner companies, and you will receive your payments in two days. But if you’re willing to pay a minimum fee ($ 2.50), you can accelerate the process and get your money in an hour or so. 8-You are not limited to the online use of Payoneer. You can also use it in retail shops to pay for your purchases. It works just like any other debit card, so you can’t spend more money on your account than you have. There is no additional charge added to your purchase if you use your Payoneer card this way. And in a nutshell, that’s Payoneer: maximum convenience at reasonable costs for your online transactions. See Also: what is the Importance and Benefits of E-Banking ?